We all have a fantasy for classic cars and once in life we all dream of owning at least one. But it’s common that we all get confused remembering and recognising them. 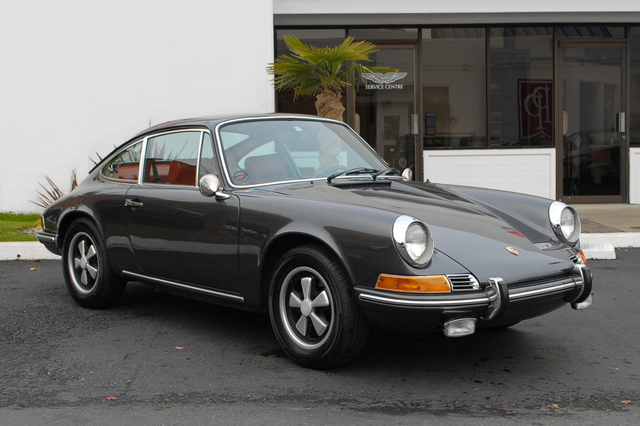 Here is a list of Porsche’s classic sports cars to help you. ● This was Porsche’s first sports car. ● Its series included 356(1948-56), 356A(1956-60), 356B(1960-64) , 356C ( 1964-65). ● Amazing fact is Dutch Police used to drive Porsche 356. Suddenly I want to join the Dutch police force. ● Internally ( in the company), it was refereed to as Porsche 964. ● Its top speed is 131 mph. ● More than 820,000 Porsche 911’s have been built. 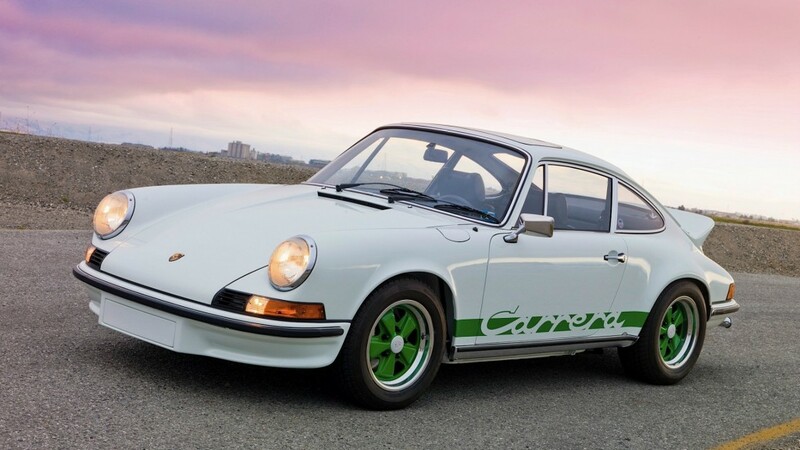 ● Its series include: Carrera, Carrera S, 911 Carrera Cabriolet, Carrera S Cabriolet, 911 Carrera 4, 911 Carrera 4 Cabriolet, 911 Carrera 4S, 911 Carrera 4S Cabriolet, 911 Targa 4, 911 Targa 4S, 911 Turbo, 911 Turbo S, 911 Turbo Cabriolet, 911 Turbo S Cabriolet, 911R, 911GT3 RS. ● It is 956 kg’s with 4 seats. ● It is the modified version of Porsche 356. ● It produced less power than 911, but was lighter and fuel efficient. ● 912 is pointed as the ‘Saviour of the company’ as it outsold 911. ● 32, 867 number of 912 were made. ● It was 2 seater with engine size 1.7 ltr – 2.0 ltr. ● It was the first mid-engined sports car. ● Also, it is renowned for being F1’s first safety car. ● Porsche 914 is also known as VW-Porsche. 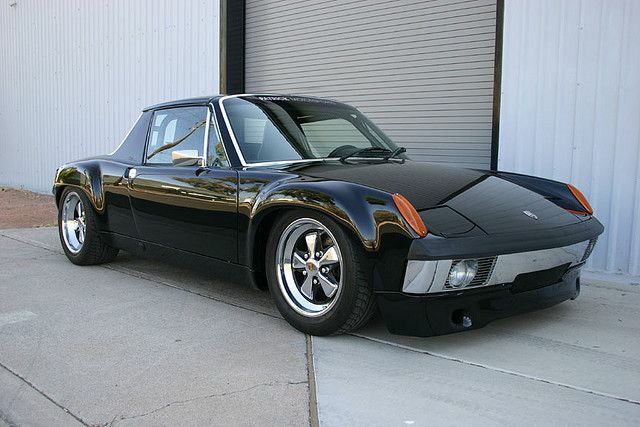 ● Lacking both looks and performance, 914 was labelled as ‘Poor man’s Porsche’. 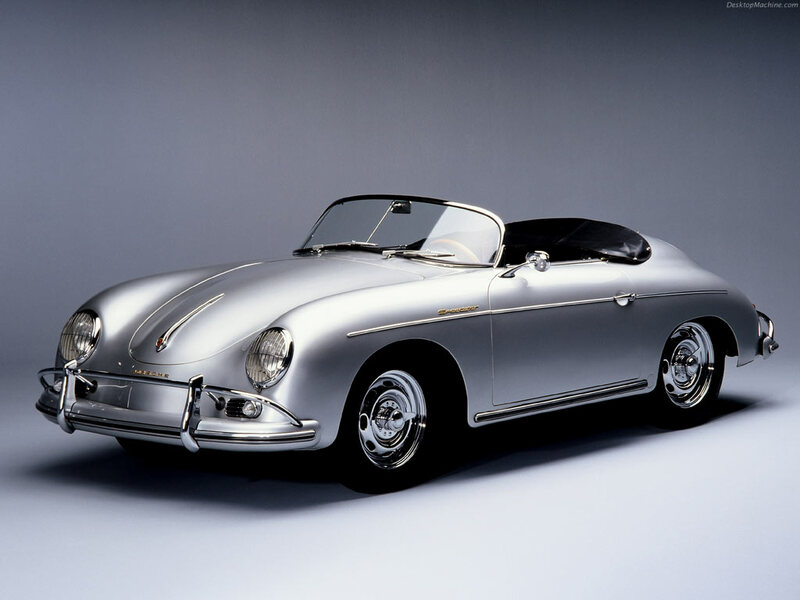 ● This was the first Porsche model powered by a water-cooled,front-mounted engine. ● First official appearance took place in November 1975. ● We see a glimpse of this car in Arthur(1981). 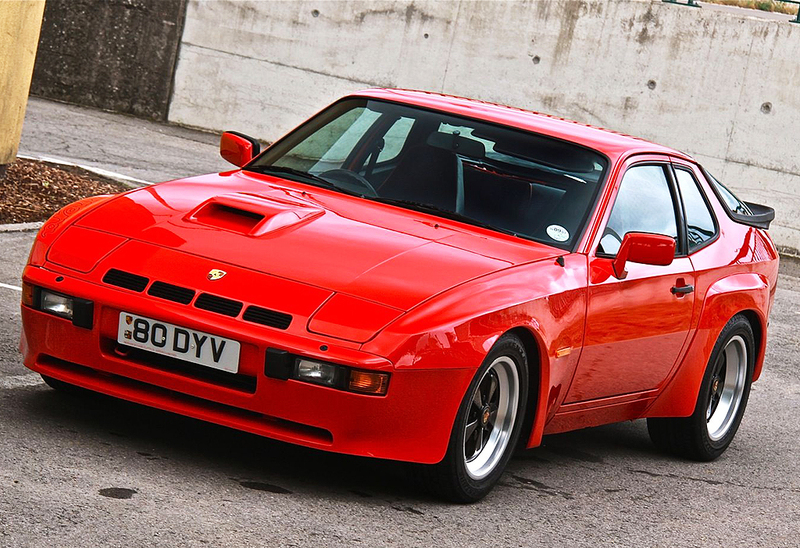 ● Its series included 924 Carrera GT, 924S, 924 turbo. ● It’s a rear wheel drive motor vehicle, with front mounted engine. ● The 1986 Porsche 944 was the first car sold in the United States with a passenger airbag as standard equipment. 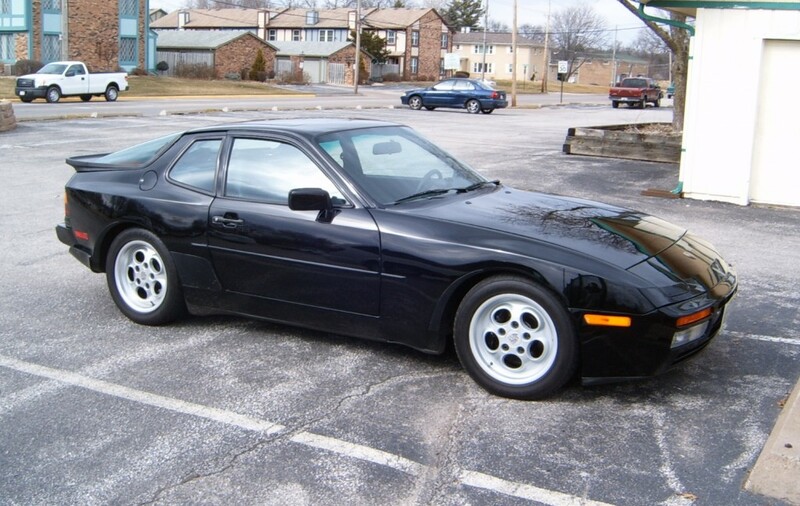 ● Porsche 944 is quieter and far more powerful than 924. ● A grand total 163,192 cars were produced between 1982 and 1991. ● It’s series included 944, 944 Turbo, 944S, 944S2, 944S2 Cabriolet.